The ThinkPad X1 Extreme with the matte 1080p screen. We already reviewed Lenovo's new ThinkPad X1 Extreme with the optional 4K HDR screen. It is a good screen, but there are some drawbacks as well, so we were eager to find out how the standard 1080p display of the entry-level SKU performs. We already have a test unit and want to compare the basic measurements of the two models ahead of the complete review. Lenovo has not really covered itself with glory in the past when it comes to displays. 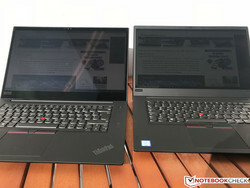 The current 4K screens of the two ThinkPad model X1 Carbon as well as the brand-new X1 Extreme on the other hand are good, but our reviews showed the have issues as well. Besides the higher price, you have to live with the glossy panel surface, slow response times, and the high consumption figures that affect the battery runtime. We already got multiple customer requests about the standard 1080p panel with a matte surface. 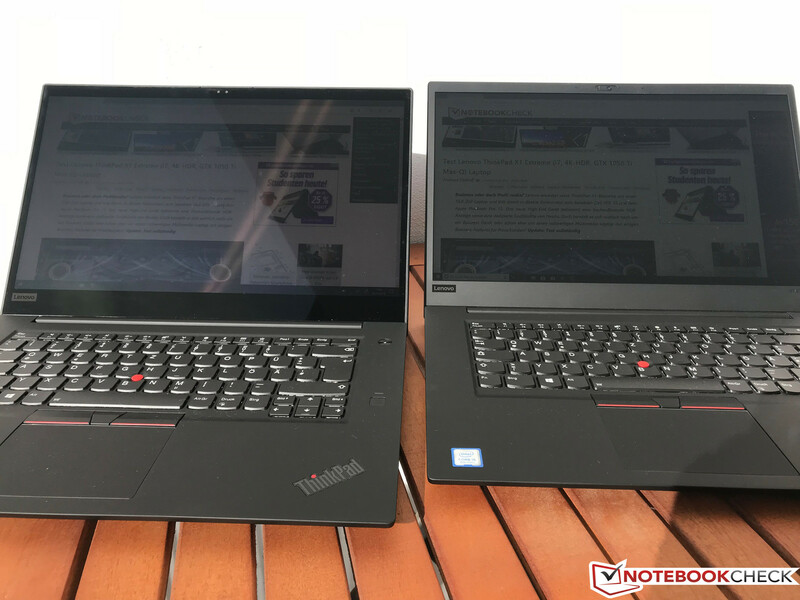 We want to compare the basic measurement results of the two screens ahead of the full review of the entry-level ThinkPad X1 Extreme. Let's start with the bad new, because Lenovo uses two different FHD panels. Our test unit is equipped with a BOE screen, but you might get a model from Innolux as well. We already know this panel lottery and there is no way to find out which panel is used ahead of the purchase. Lenovo advertises a luminance of 300 nits for the FHD panel and our test unit just manages this number. The subjective picture impression is decent, but we would have preferred a brighter background illumination, especially for outdoor scenarios. Dell's XPS 15 with the 1080p screen (also matte) performs better in this respect. The response times are once again pretty slow. 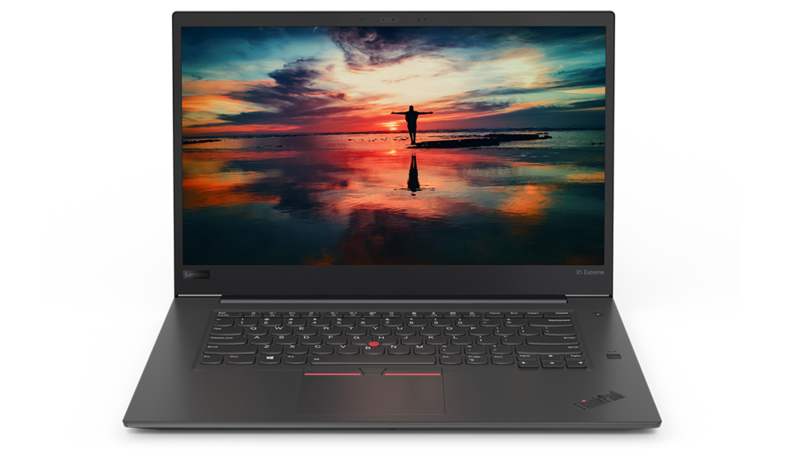 We will analyze the 1080p screen as well as the effect on the chassis, the power consumption, and the battery runtime comprehensively in our full review of the ThinkPad X1 Extreme in a couple of days.